Union City apartments are located in a community known for its strong economy, diverse population, and charming neighborhoods. Union City provides an unsurpassed quality-of-life with wonderful parks, sports fields, community centers, and an array of recreational activities for residents of all ages. 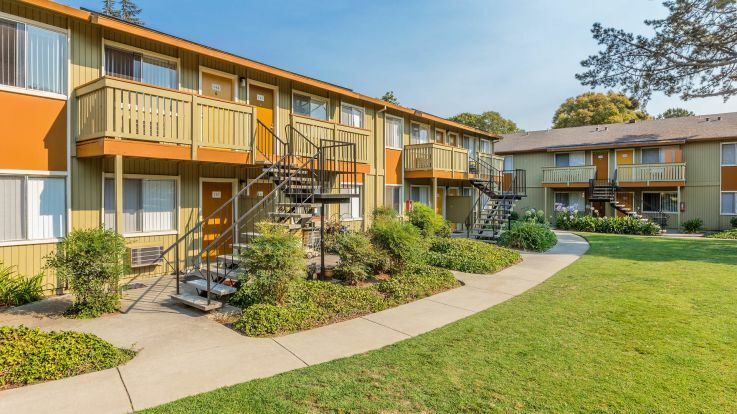 Our Union City apartments are located near major roadways such as I-680, I-880, and the Paseo Padre Parkway, and also within walking distance to BART and public bus lines. San Jose, Downtown San Francisco, and Silicon Valley are just minutes away by car or public transportation. The nearby Union Landing Shopping Center is your destination for national retailers, restaurants and a 25-screen movie theater. 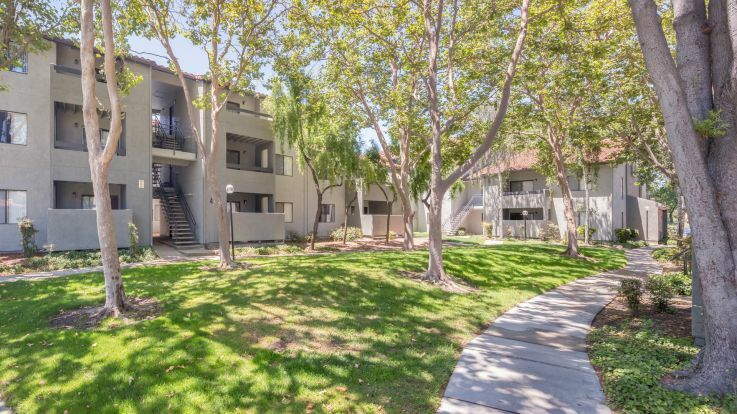 Our apartments are close to recreational facilities like Ardenwood Historic Farm, Quarry Lakes Regional Recreation Area and Taper Park. Golfers can hit the links at Castlewood Country Club and Callippe Preserve and Prairie Hills Golf Courses. Equity’s Union City apartments are beautifully maintained and can feature ceiling fans, walk-in closets, private balconies or patios and wall-to-wall carpeting. The kitchens are fully-equipped with microwaves and dishwashers. Building amenities can include laundry facilities, fitness centers, swimming pools, playgrounds, barbeque and picnic areas and covered parking. Please look into our San Francisco apartments, including Pleasant Hill apartments and Sunnyvale apartments if you cannot find what you are looking for in our Union City apartments.